Put your Mii centre stage in a world full of possibilities. In Tomodachi Life, populate your very own island with the Mii characters of family, friends or anyone else you can think of. All kinds of quirky, unexpected things will happen on your island, so check back every day to see what life throws at your residents. 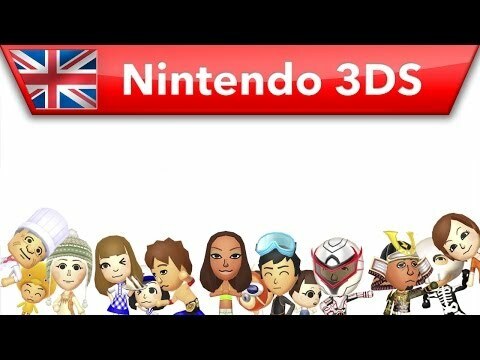 Tomodachi Life was released on 3DS 1780d ago in the US and the UK.